Wythburn Lodge is a log cabin at Burnside Park. At the foot of Skiddaw, Wythburn Lodge has open plan living and dining area with fitted kitchen. 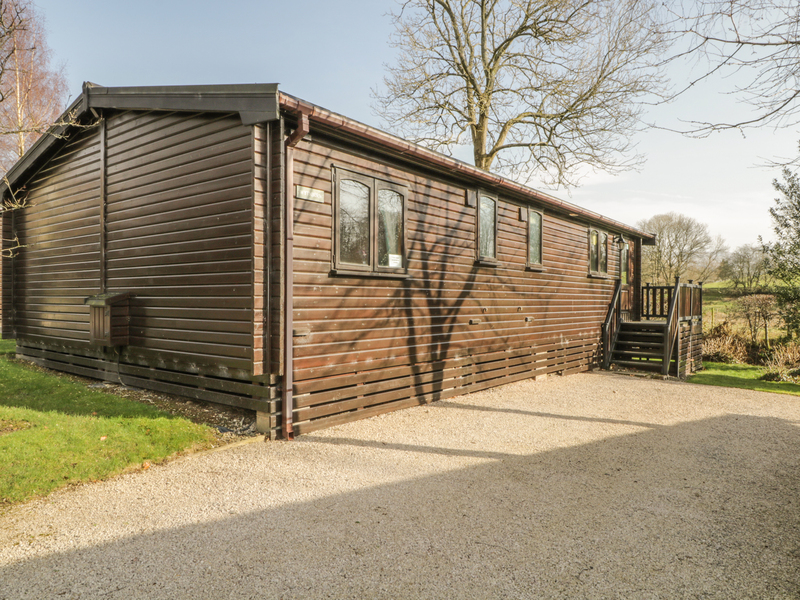 The cabin sleeps 6 in two twins and a double with en-suite shower room. Family bathroom with bath and overhead shower. French doors to the terrace. Off road parking for 2 cars. 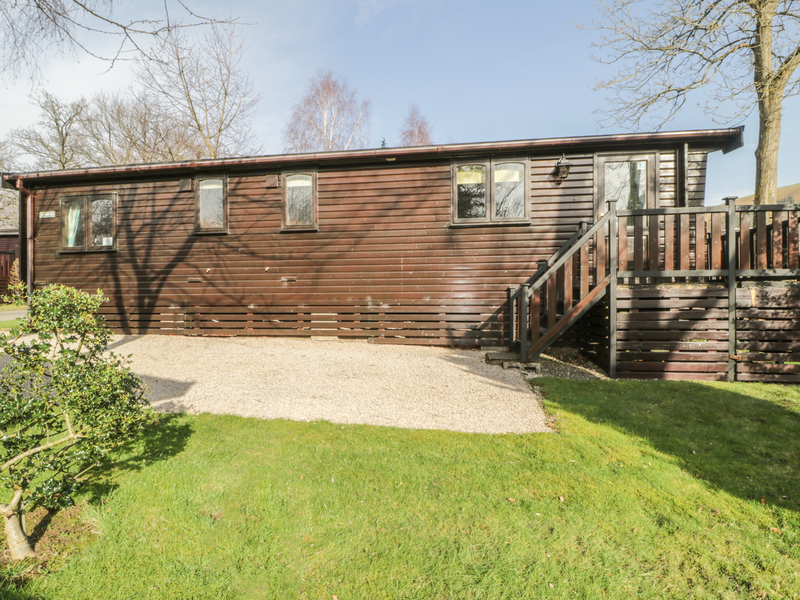 Close to local amenities in Keswick and just a 15-minute walk from beautiful Derwentwater, Wythburn provides comfortable accommodation for a family holiday at any time of year. Electric central heating plus flame effect stove. Electric oven and hob, fridge, washer/dryer, dishwasher, microwave, TV, DVD player, CD/radio, iPod docking station. Electricity included in the rental. Bed linen and towels are provided. Off road parking for 2 cars. Private terrace with garden furniture. Sorry, no pets and no smoking. Shops and pubs 10 mins walk. Derwentwater 15 mins walk.